When I was in Hong Kong, I stayed with my cousin and his family. Part of that family was my 8 year old second cousin, who primarily had stuffed animals and gifted toys. Apartments in Hong Kong are small, so a lack of space is a real issue when it comes to bigger things like board games and puzzles. She had very little in terms of dolls, but she adored mine. She recognized Blythe instantly, and knew before I told her that the eyes changed colours. She had seen them before in shop windows, you see, but she also didn’t have one. This was primarily due to cost, and the fact that her father (my cousin) thought that they were scary. Good thing that he’s not part of their target market audience, or Blythe would be failing in the market. She was enthralled with Eden, loving the small stash of clothes I’d brought along for her and the shoes! She adored the shoes (a girl after my own heart) and thought that the boots were super neat. Plus she greatly enjoyed the whole pulling the pullstring and seeing the eyes do their thing. I let her handle Eden (with supervision), but I’m afraid after a while she got a wee bit too familiar. 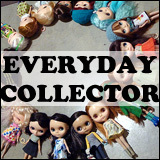 My cousin had her friend over and then said that they wanted to play dollies with Eden. I was going to be going out, so I flat out said no. She got very upset with me, until I had to explain that Eden was a special doll and that she wasn’t allowed to touch Eden without permission and without me around. But overall, she was quite hooked onto Blythe while I was there and was infatuated with all the tiny things I had for Eden. 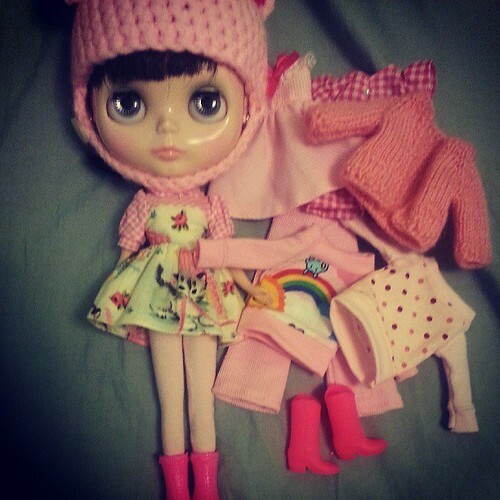 Overall, the introduction of Blythe to my cousin was quite successful (she wanted one and asked for one)! 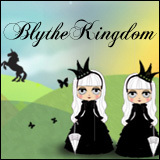 How have you successfully introduced Blythe to other people? 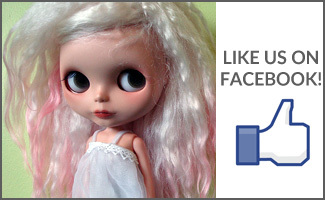 Glad your little second cousin liked your Blythe and that she followed your rules. I haven’t introduced mine to anyone… don’t know how I’d do it! Glad you had fun traveling with Eden!